Designed for in-ground pools with water depth of not more than 42″. The standard game will fit pools with a width between 15 ft. and 20 ft. Special order games are available for other widths. 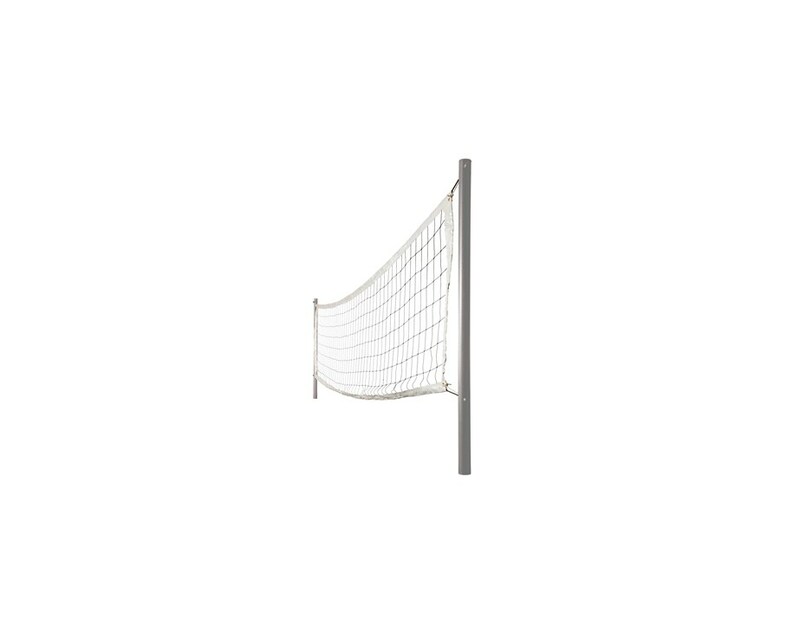 Includes two 1.90″ diameter stainless steel posts with removable stainless steel eyebolts which anchor a high-quality competitive net, adjustable for multiple width pools. Swim N’ Spike? Volleyball Game includes a competitive water volleyball and needle.